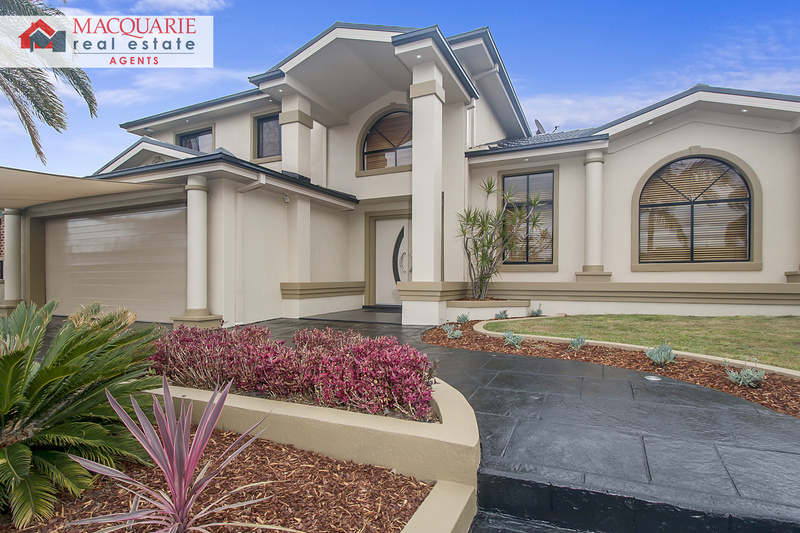 An opportunity to purchase a first class, luxury home has just become available! 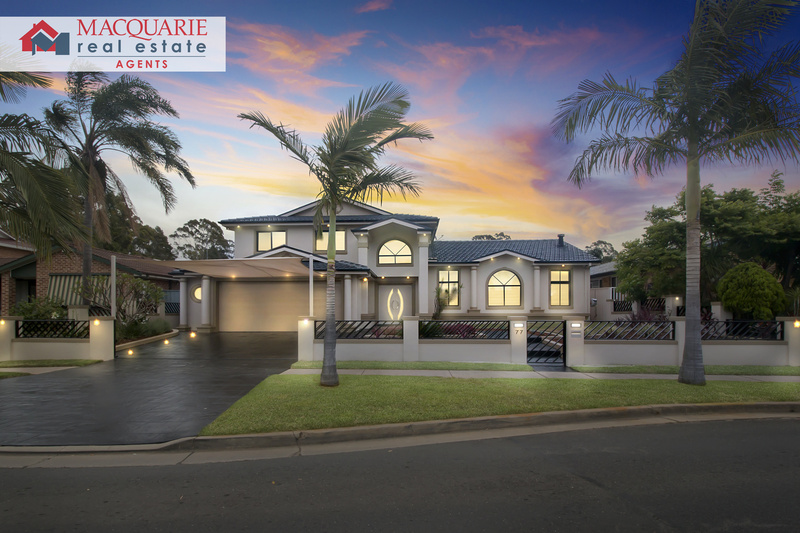 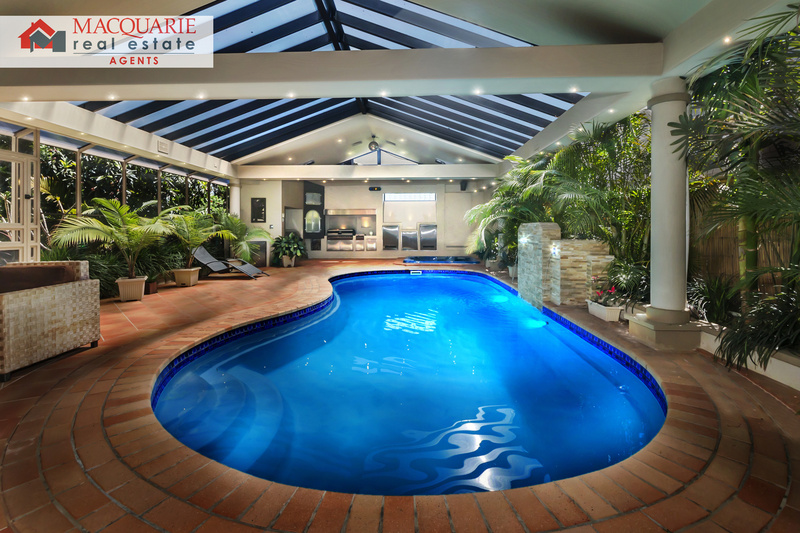 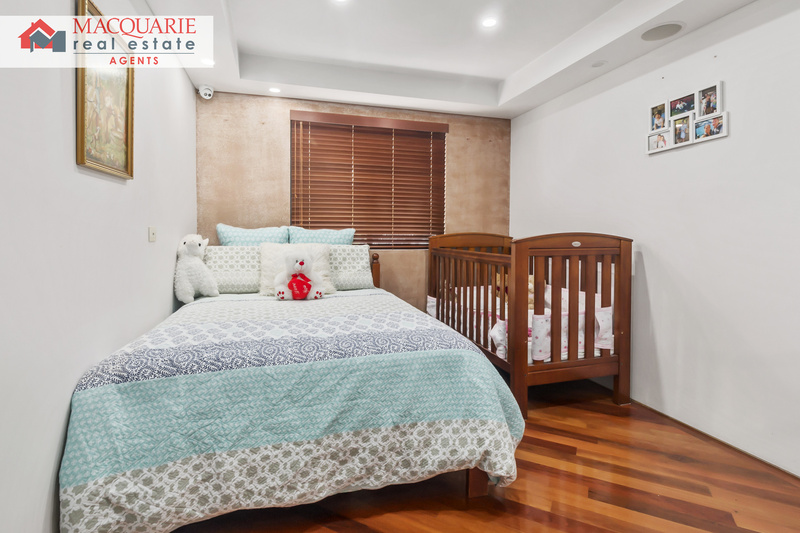 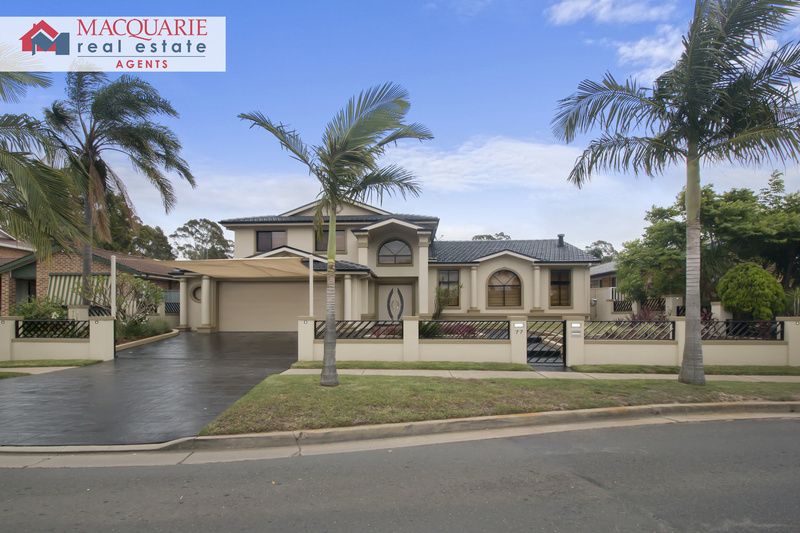 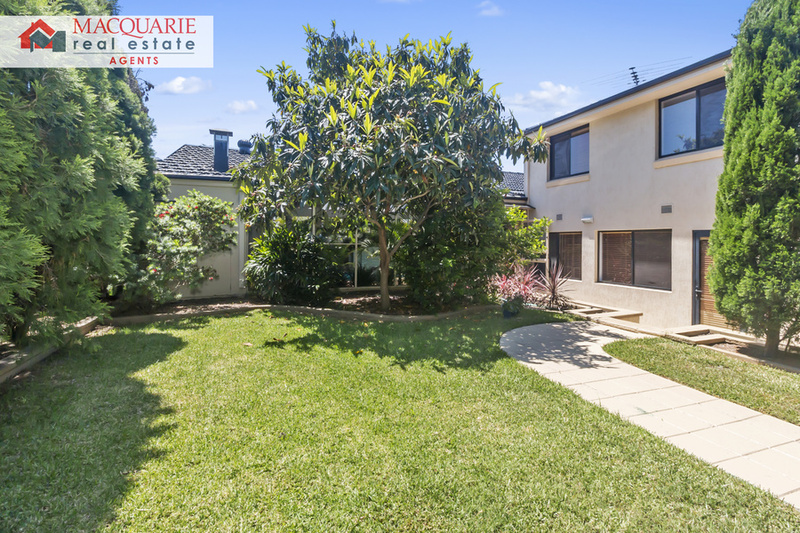 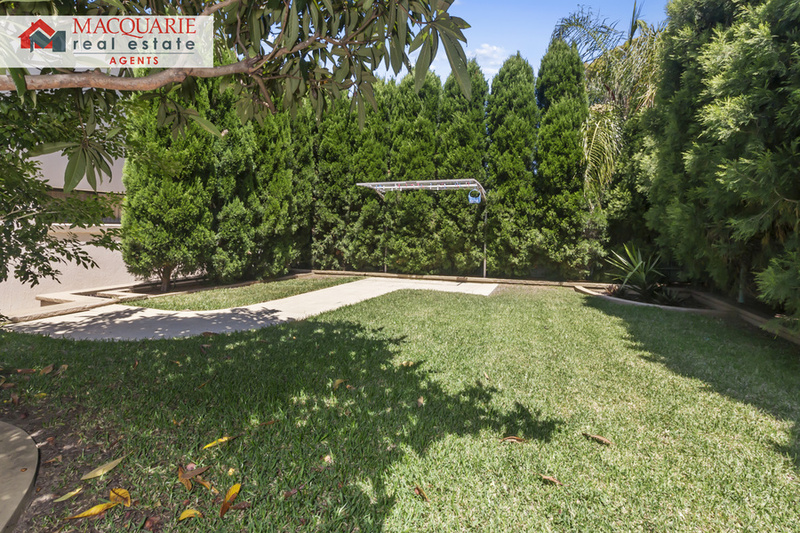 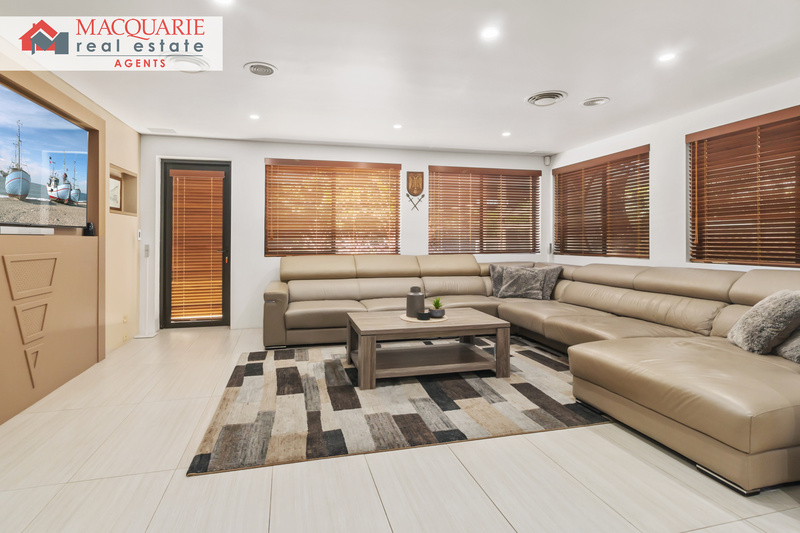 Located in Casula's pristine Churchill Gardens Estate is this amazing property! 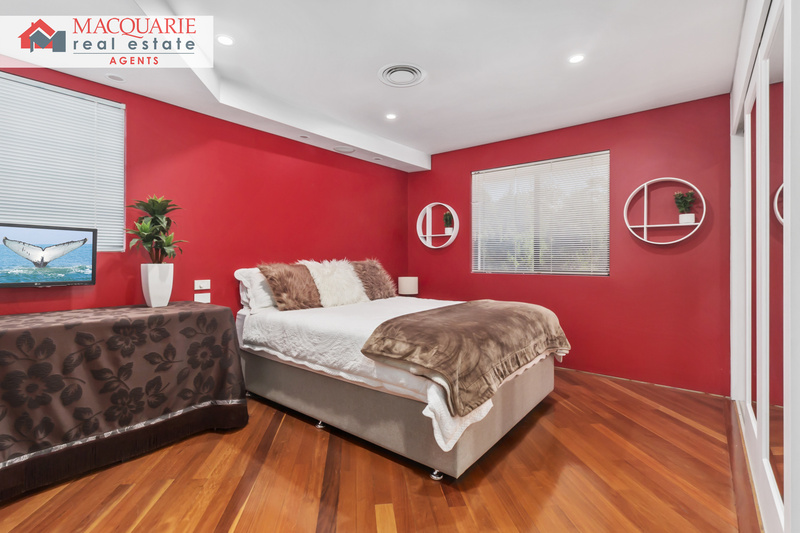 Consisting of 4 large bedrooms all with built-ins, ensuite and a large living room upstairs. 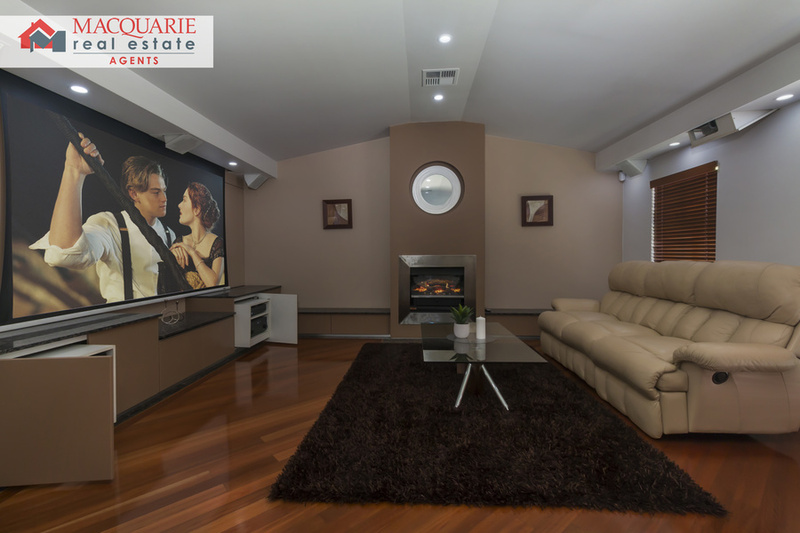 Downstairs features another large lounge room, rumpus room, dining room, bar, home cinema room and a huge home office suitable for any business owner. 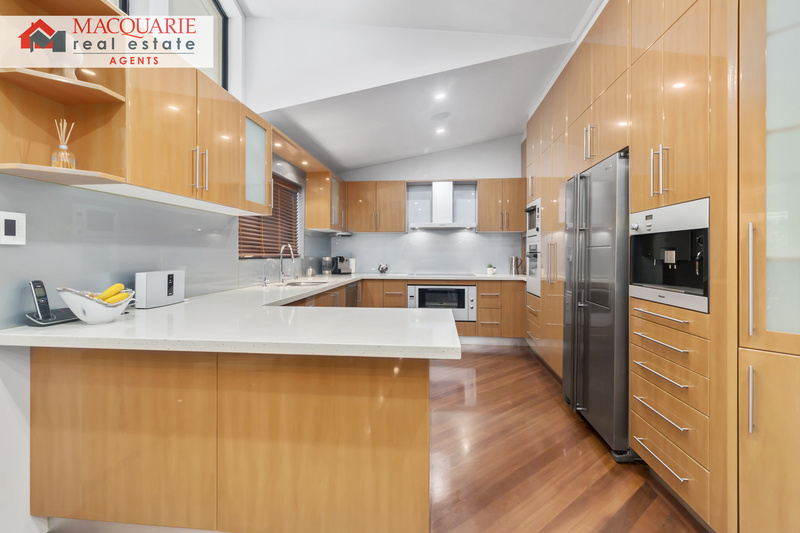 The modern kitchen is large and has plenty of cupboard space but if extra storage space is what you need, this home has storage cabinets throughout the house. 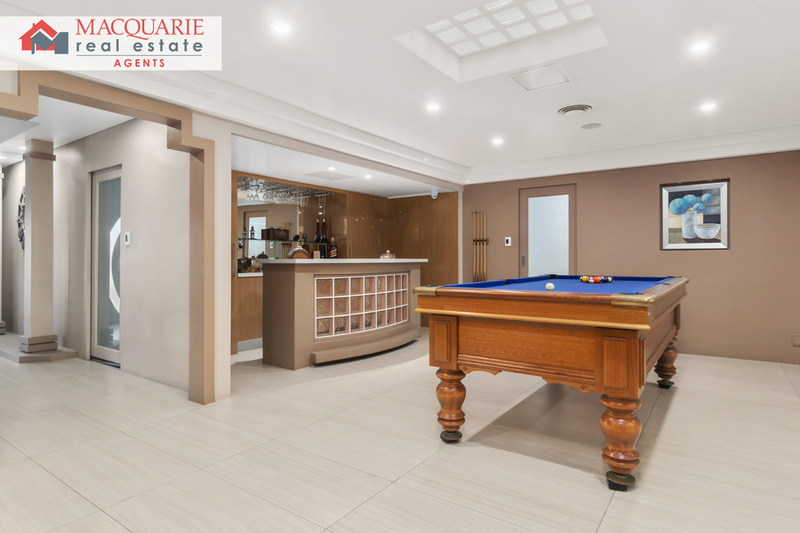 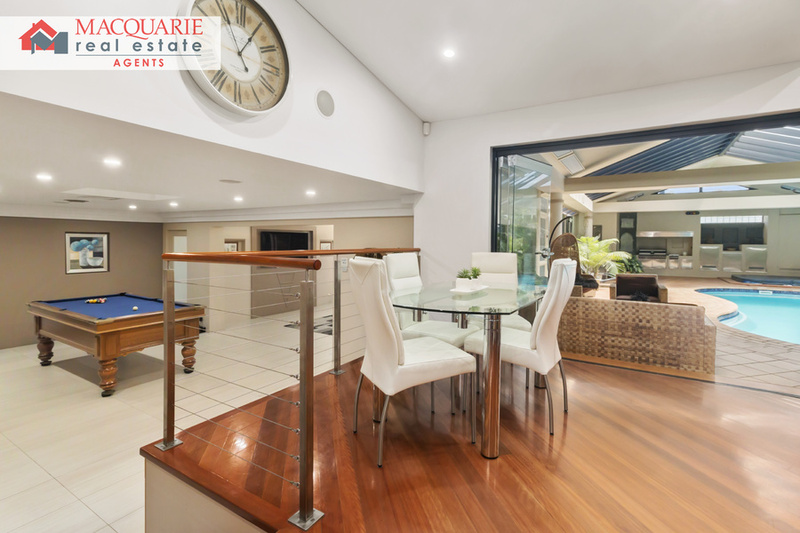 Where this property really comes to life is downstairs where you have a fully enclosed pergola with indoor, gas heated swimming pool, 6 person spa, BBQ, spit roast rotisserie, pizza oven and so much more! 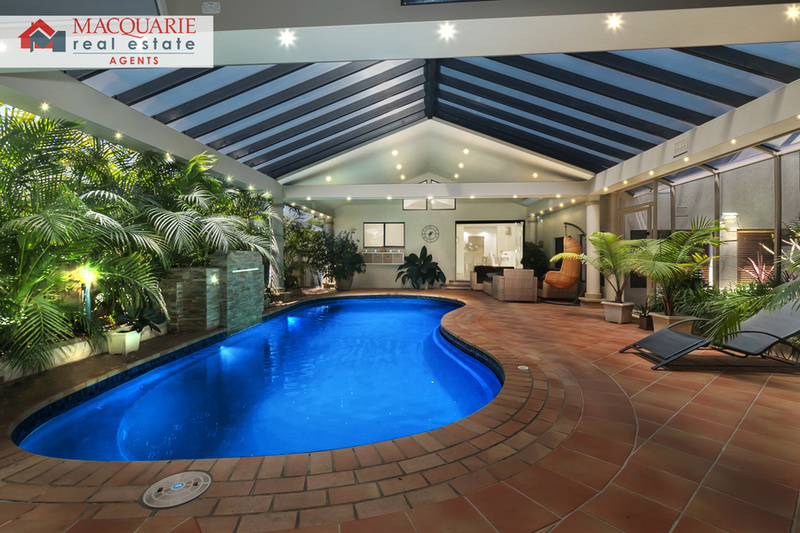 Some of the luxury inclusions throughout the home include surround sound music system so you can play music right throughout the home, video cameras, alarm, ducted air conditioning, intercom, gas fire place, disco ball & amazing light display in the pool area, landscaped gardens, electric gate, bar with hidden wine cellar and in terms of technology the cinema room has it all to give you that ultimate cinematic feel. 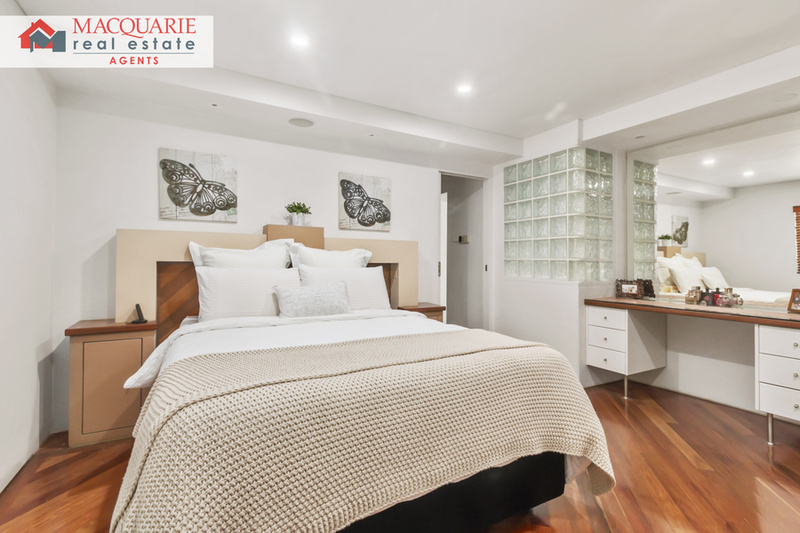 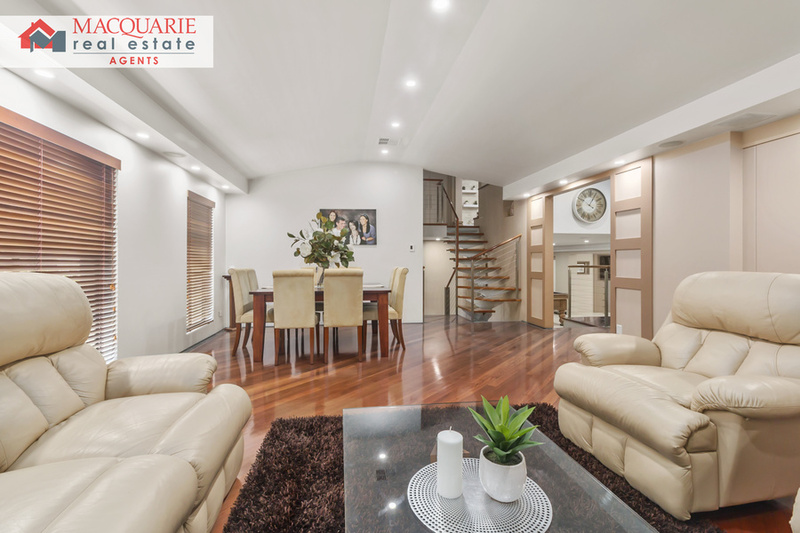 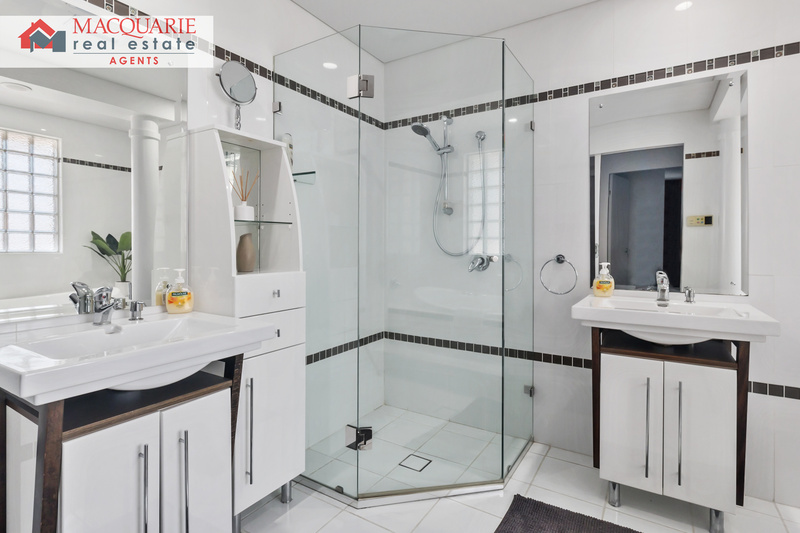 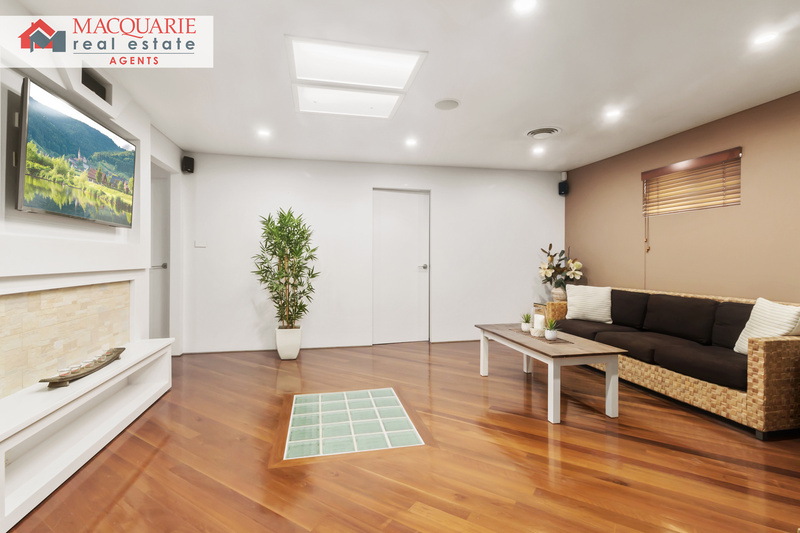 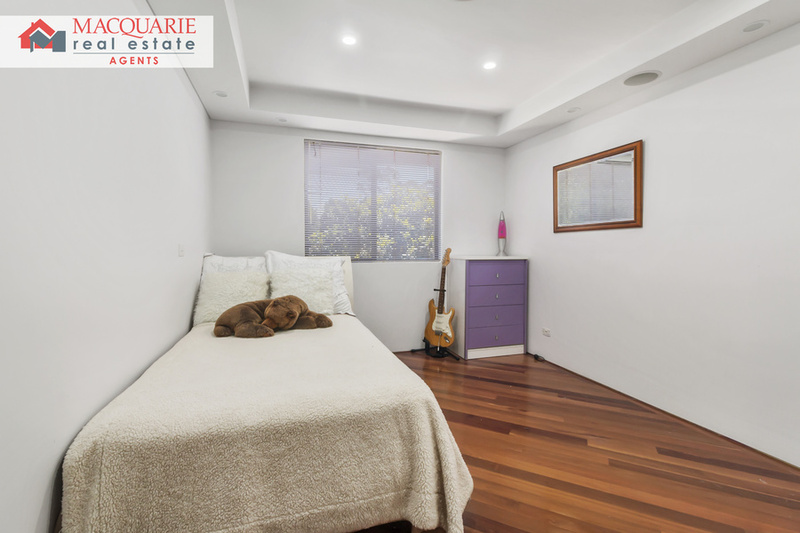 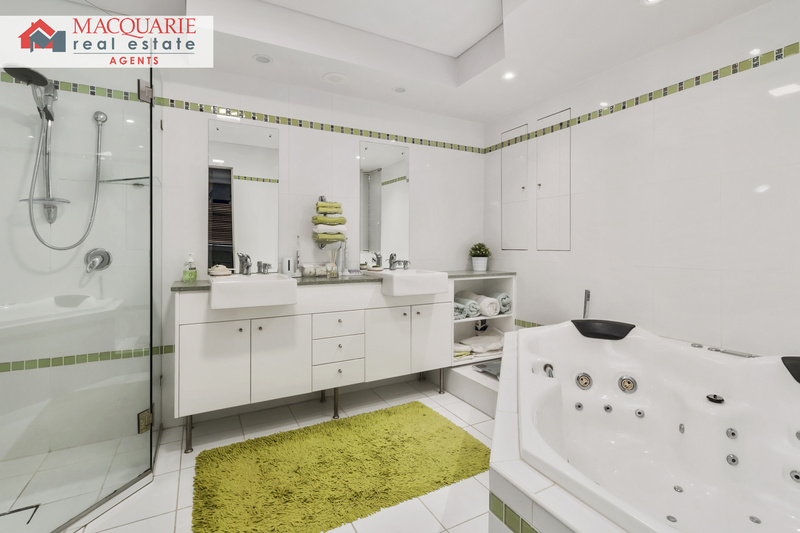 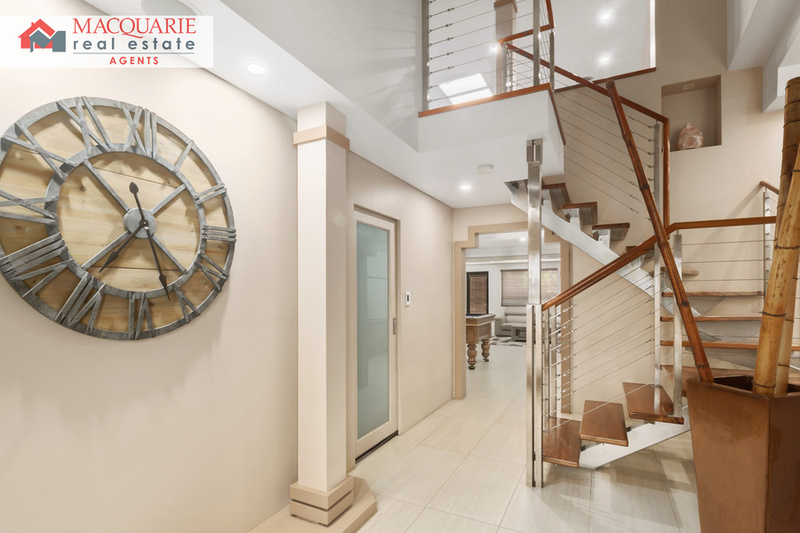 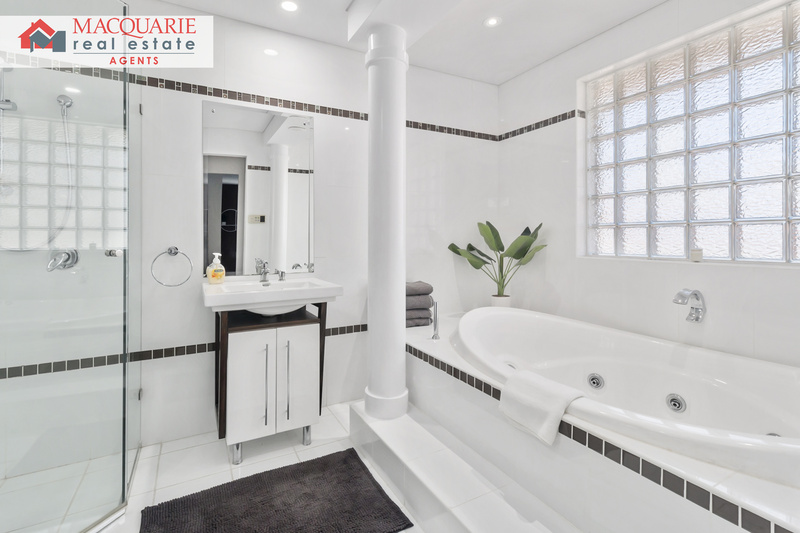 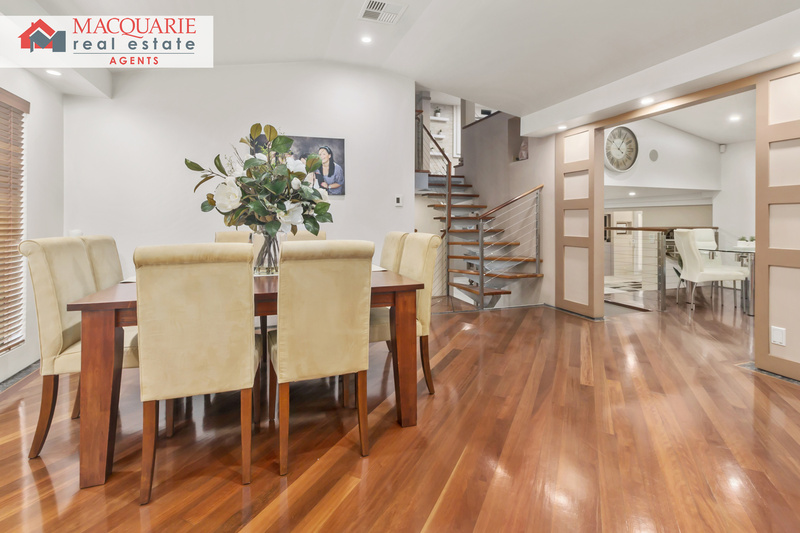 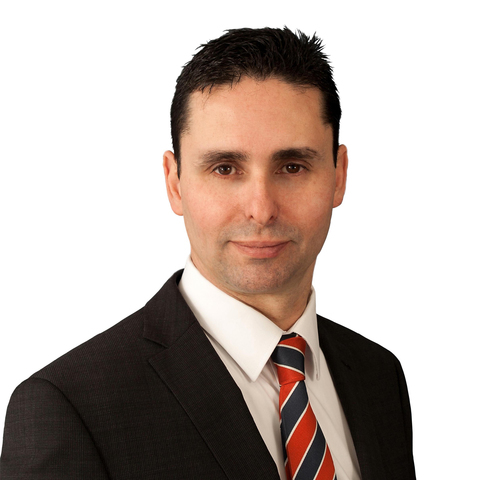 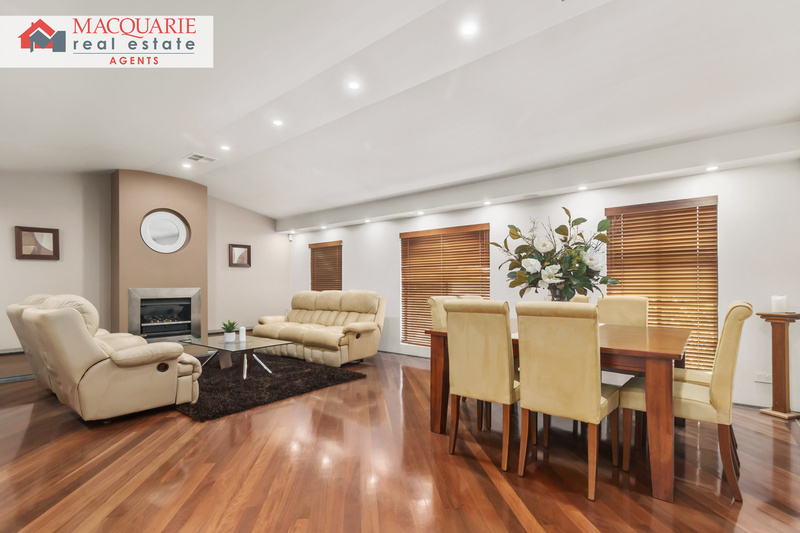 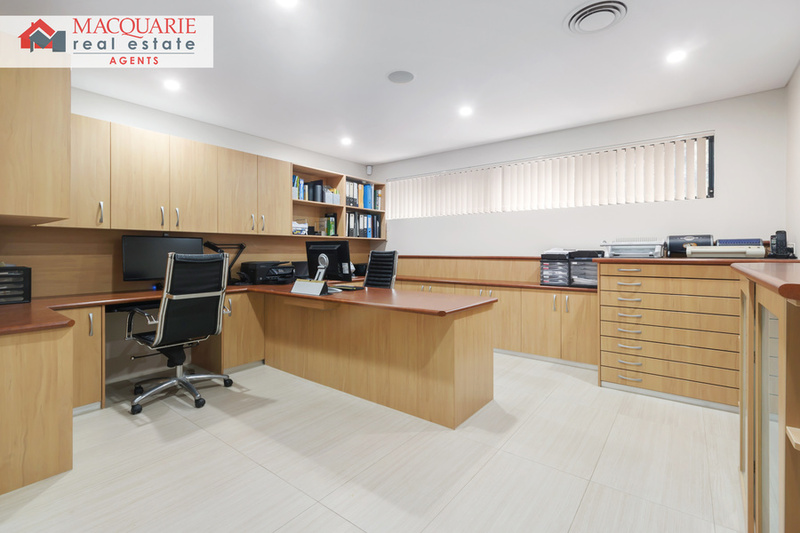 Inspections are by appointment only so give Macquarie Real Estate Agents a call on 9821 4777 to inspect this beauty!